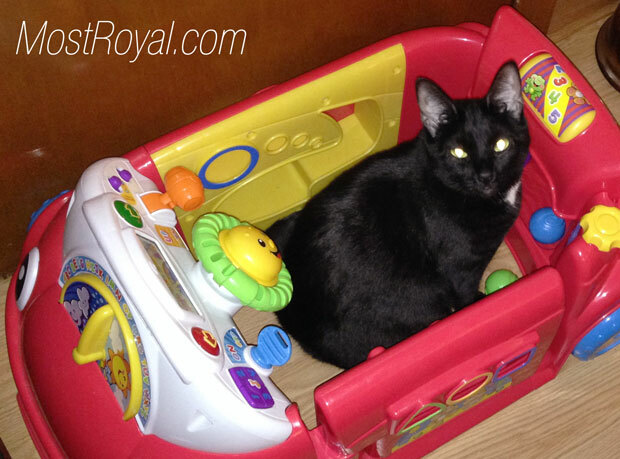 We purchased the Fisher Price Laugh & Learn Car for my son at the Holidays when he was just about six months old. He is now 12 months and he has loved playing with this toy from day one. It was delivered in frustration free packaging and we found it very easy to assemble. As our son has developed over the past 6 months this toy has grown with him and gets plenty of use! Even the cat plays with it… But only when we are trying to sleep. 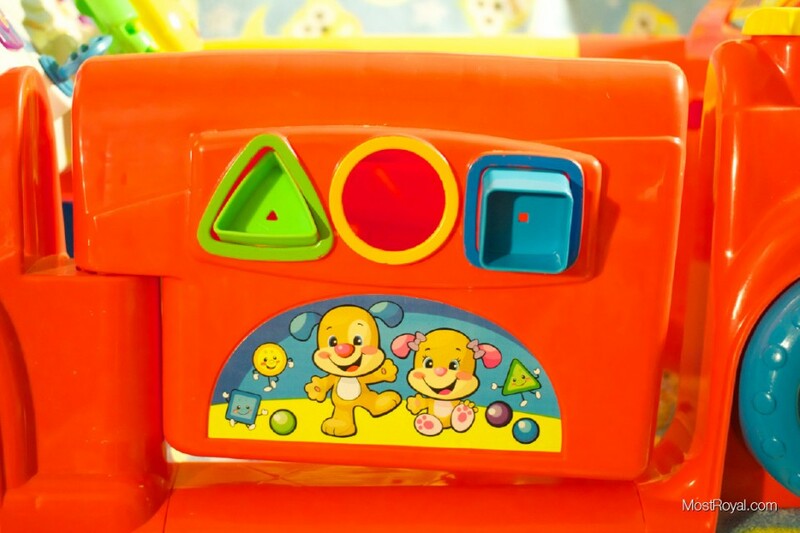 Every aspect of the toy has been explored from the shape sorting to the spinning back wheels, and the rotating dashboard. It was even tested by a slightly older friend (at 15 months, he is the mature friend of our group) and was given a high approval rating by the car loving boy! As with most children’s toys, the songs can get repetitive, but that’s what we get for purchasing battery operated toys in the first place, right?! 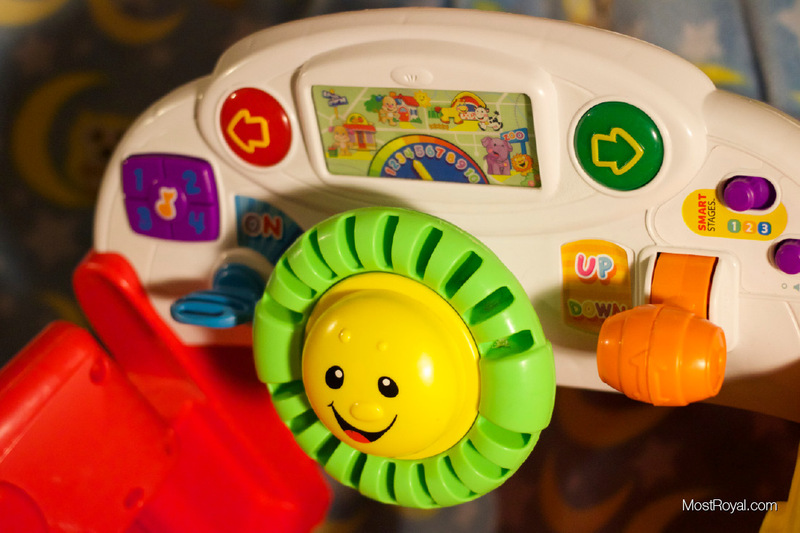 I give the Fisher Price Laugh & Learn Car 5 out of 5 stars for its ability to grow with the child and provide plenty of entertainment. I expect my son to continue playing with this toy for many months (maybe years??) to come, making it a worthwhile purchase!